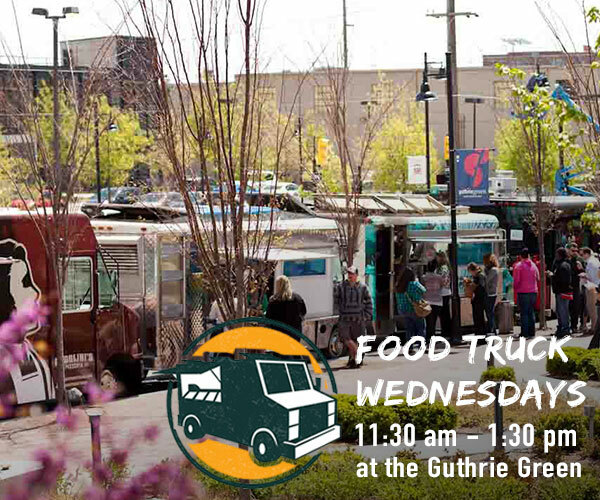 This month the Tulsa Air and Space Museum at 3624 N. 74th East Ave is hosting Tulsa’s first Food Truck Festival. The festival is a sign of the growing scene of mobile food in Tulsa. 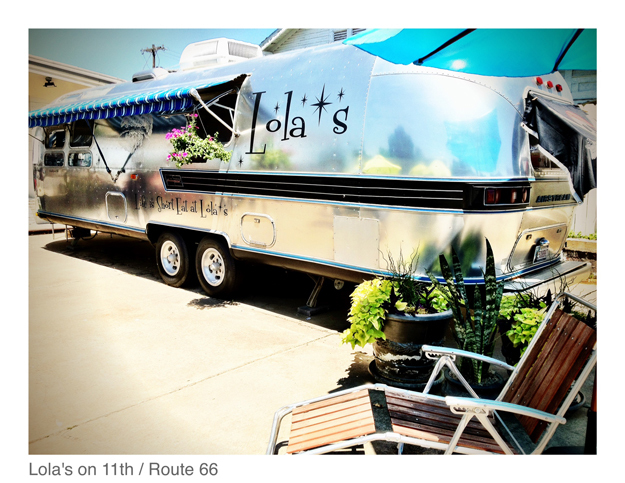 To read about the growing food truck culture in Tulsa check out the article links below this picture. Event Details: September 29 11 a.m. to 8 p.m. and September 30 2012 noon to 4 p.m.